With more than 343,000 net square feet of exhibit space, the premier industry event has more to offer than any other industry trade show. Global Pet Expo takes place March 21-23, 2018 in Orlando, Fla. The American Pet Products Association (APPA) and Pet Industry Distributors Association (PIDA) present the premier industry event, Global Pet Expo. The Retailer Excellence Awards presentation takes place in the Valencia Ballroom at the Orange County Convention Center, Thursday, March 22. The New Products Showcase Awards Presentation takes place on the Show Floor in the New Products Showcase section on Thursday, March 22. 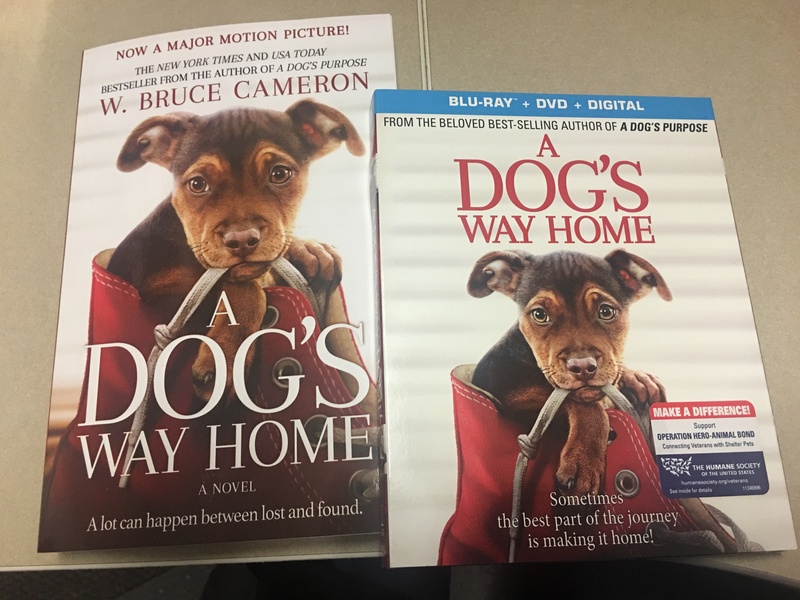 With 84.6 million pet-owning households in the U.S., consumers continue to look for the latest and greatest the industry has to offer. 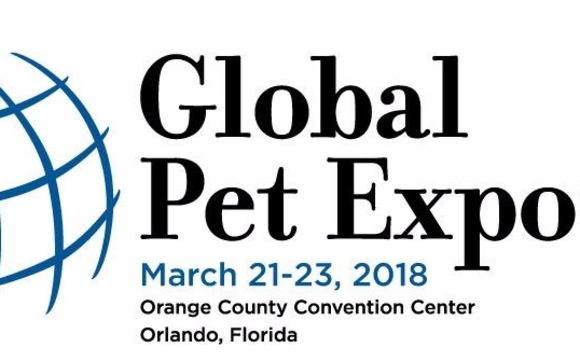 Global Pet Expo is the first pet products trade show of 2018, and as the pet industry’s largest annual show, it is an amazing opportunity for qualified media and buyers to see first-hand all the hottest and newest pet products before they hit store shelves. Global Pet Expo 2018 will feature more new products and qualified buyers, All Under One Roof, than ever before! A qualified buyer attending Global Pet Expo works for an established business with a proven record of purchasing pet products from a manufacturer or distributor in quantity for resale to the consumer. Global Pet Expo has an unmatched qualification process that ensures buyers are attending this Show to make purchasing decisions and place orders with our exhibitors. The 13th Annual Show, dubbed as The Show That Means Business, took place in March 2017, and featured 6,761 qualified buyers, 1,130 exhibitors and 3,437 booths sold – making for record-setting numbers. Total Show attendance came at 16,646, with 343,700 net square feet of exhibit space which was 24,000 feet larger than the 2016 Show. On a truly global front, 27% of exhibitors were international, making up 305 of the 1,130 exhibitors and more than 25% of buyers were from outside of the U.S., coming from 79 countries. In order to recognize the increase in international participants, the 2017 Show debuted country-specific pavilions which gave participating country delegations dedicated space throughout the exhibit floor. As the international participation has continued to grow, Global Pet Expo has once again proved itself as a key trading opportunity for companies from around the world. Companies launching new products can highlight them in the New Products Showcase, where buyers and media have the opportunity to preview all the newest products hitting the industry in one convenient location. The 30,000-square foot space on the trade show floor is set aside to recognize the year’s best creative efforts in New Product and Point-of-Purchase Displays. With nearly 1,000 entries submitted, this is the largest new products showcase at any pet product industry trade show in the world. The New Products Showcase “Best in Show” awards are the most coveted awards given in the industry. Winners will be announced at the Eighth Annual New Products Showcase Awards presentation. In order to be eligible to win, products must be entered in the New Products Showcase. In addition to opportunities on the Show Floor, attendees can also attend the 2018 Global Pet Expo Academy. Managed by PIDA, the 2017 seminar lineup featured 29 different seminars from 16 expert instructors in the fields of marketing, social media and technology, merchandising, management, personnel and retail operations. Described by attendees as, engaging, insightful and informational, the 2017 Global Pet Expo Academy was a huge success with more than 1,600 attendees, a 23% increase over 2016. The tremendous success of the continuously growing Global Pet Expo has been recognized by the trade show industry. Trade Show ExecutiveMagazine (TSE) ranked the Show #61 on their exclusive “Gold 100” list. This honor recognized Global Pet Expo as one of the 100 largest shows that “Set The Gold Standard” for the trade show industry, exceeding thousands of others in exhibit space, exhibiting companies and attendance. Global Pet Expo is also ranked #48 in TSE’s Fastest 50 for fastest growing trade shows and was honored at the prestigious Trade Show News Network (TSNN) Awards as a Top 25 Fastest-Growing Show in net square footage. There’s no better place to experience the power of the pet industry than at Global Pet Expo! Global Pet Expo is open to independent retailers, distributors, mass-market buyers, and other qualified professionals, making it the most important gathering of buyers, pet product manufacturers, and international attendees in the U.S. The Show is not open to the general public.